While the rest of America prepares for an Independence Day barbecue, the rest of us in New York are still trying to figure out how to salvage this possibly rainy holiday. You may have heard that June 2013 has been one of the wettest the history of the northeast region, and those clouds remain looming this holiday week. So for those who can’t quite make it to the outdoors this fourth of July? Check out the E Churrasco Barbecue. Sure, portable grills aren’t a new concept, but this is a machine that can give you the flavor of charcoal cooking at the speed of a gas ignition grill. Just fire up the grill to get heatbeads going, then turn the gas off and continue cooking over the coals for that smoky flavor. You can opt to grill over just gas if you’re out of charcoal. The compact size also means that if a glimpse of sunshine happens to peer out from the clouds, the machine can be easily transported. 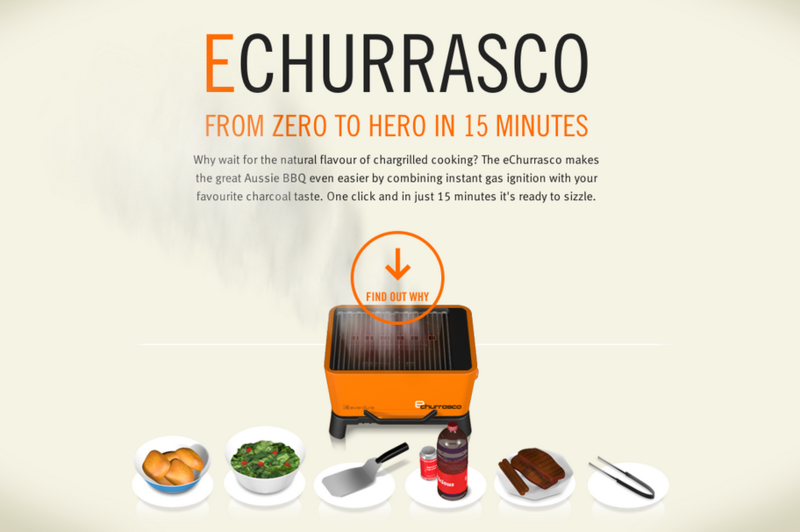 The E Churrasco is simple way to quickly grill meats and vegetables for a small gathering. While it does not come with a hood (at least not yet, this seems like a easy add-on solution for the company), it does promise speedy cooking times for the festive and hungry. Well, maybe just the hungry. 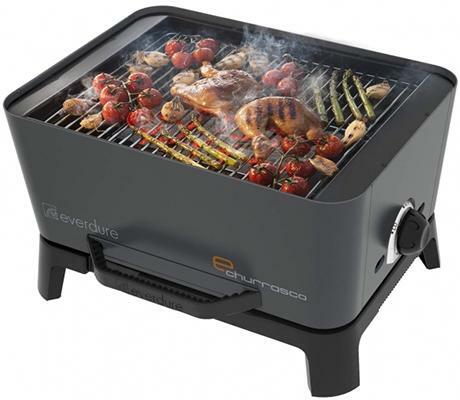 You can get the E Churrasco from Australia-based Everdure at $300 AUD ($274 USD).